The following form should be printed out and mailed or brought to the Chabad Center by April 16, 2019. If you need a form mailed to you or please e-mail info@JewishMansfield.com or call (508) 339-8767 and we will send you a "Sale of Chametz" form. Fill it out & make sure it is returned to our office by April 16. The deadline to receive this form is April 16, 2019. If you think it might get to us too late, CALL US FIRST! I (we*)____________________________________________ hereby authorize Rabbi Kivman or an agent of his choice, to sell all Chometz in my (our) possession wherever it may be — at home, at my (our) place of business, or elsewhere — in accordance with the requirements of Jewish & Civil Law as incorporated in the special contract for the sale of Chometz. Must be signed by head of household, and preferably by all parties. 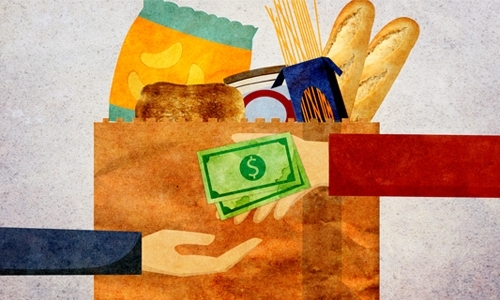 It is also customary to include a "tip" for the Rabbi, as sign of gratitude for taking care of the sale of Chametz for you. Additionally, you can also make a donation to the Chabad Center in honor of Passover. There is an online sale-of-chametz form, to be used ONLY if it's IMPOSSIBLE to get the printed/signed form to Chabad in time: click here.